Our dances are the first Friday of every month unless otherwise posted in the monthly newsletter. There are two Hustle classes prior to each dance. 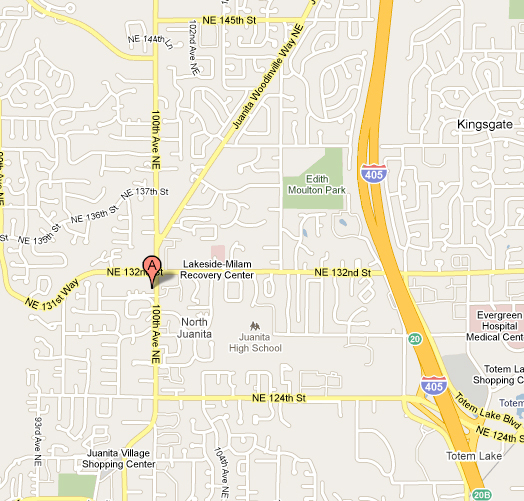 Our dances are held at the Juanita Community Club located at 13027 100th Avenue NE in Kirkland. Please see below for more information on how to get to the Juanita Community Club. Our dances are the first Friday of every month unless otherwise posted in the monthly newsletter. There are door prizes for free lessons and dances at every dance! We always have a long mixer so everyone has a chance to dance with both experienced & new dancers. We are starting to hold Jack and Jill Hustle and Night Club Two Step contests every few months. Watch for the next contest to be posted in our monthly newsletter! Dance Hosts are available to help you practice! Dances are held at the Juanita Community Club located at 13207 100th Ave, NE Kirkland. Please see below for directions to the Club. No experience needed for this lesson and it is also a good chance to practice your basic footwork! 8:15-9:00 Intermediate Hustle lesson. You should have a good understanding of the basics in Hustle. This lesson will show variations for the more experienced dancers but all are welcome to try! 9:00-11:30 Dance, Dance, Dance! Although we focus on the Hustle, we have a great variety of music for your favorite dances, including West Coast Swing, Waltz, Cha-Cha, a little Country, Night Club Two Step and more! 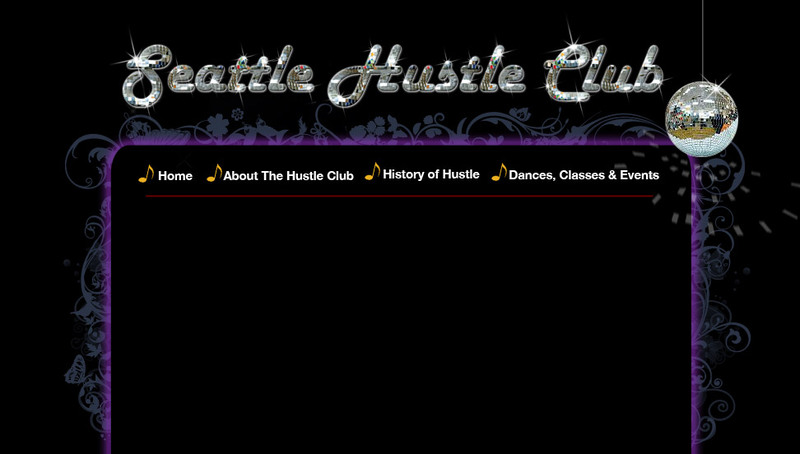 The Seattle Hustle Club dances are held at the Juanita Club 13027 100th Ave NE in Kirkland, Washington. From I-405 take the 124th St exit and head west. Go to 100th and turn right. The Juanita Community Club is located on the left hand side just before the light at 132nd. If you should get lost and need help please call Vicki's cell phone at 206-200-1171 until 7:30.